We are celebrating half a century of writings, books, activism and community, kicking off with the annual Huntley Conference on 23 February 2019 at London Metropolitan Archives. It was in 1969 that Groundings with Our Brothers, by Walter Rodney was first published, a book that went on to inspire confidence in new voices getting a platform, here in the UK and internationally. We are asking for your generous support to help fund our series of events and educational programmes that we have established in partnership in London, Sheffield and Helmsdale, Scotland. 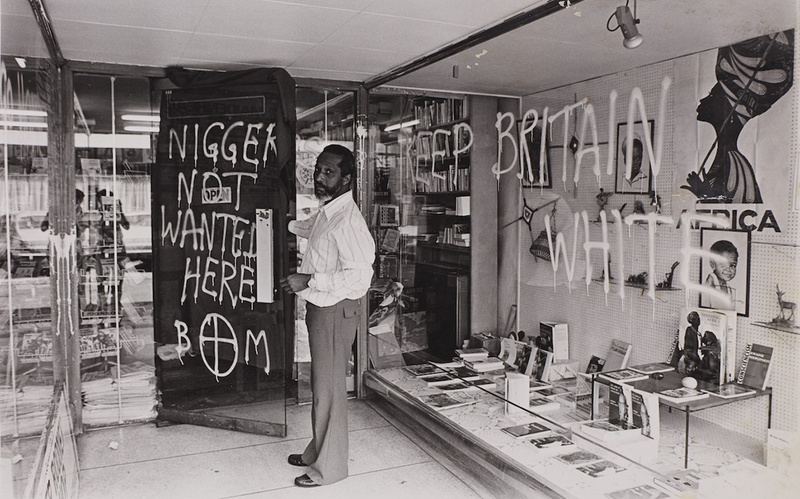 Our campaign wants to attract new friends and funds to enable us to carry out our vital work to share the narratives found in the Huntley Archives about the fight for identity, creativity, and innovative activism that combat marginalisation and prejudice. There has never been a better time to double down and find ways to connect communities, combat racism and increase cohesion, something which Jessica and Eric Huntley spent their entire lives acting upon. Help us to take action. Our ask is to find supporters, donors, volunteers and contributors to empower the community action, campaigning spirit and social change that we wish to inspire through our educational initiatives, visual art/archive exhibitions and public programmes. If you can’t get involved right now, then do us a huge favour and spread the work by spreading the word. Thank you so much, Friends.